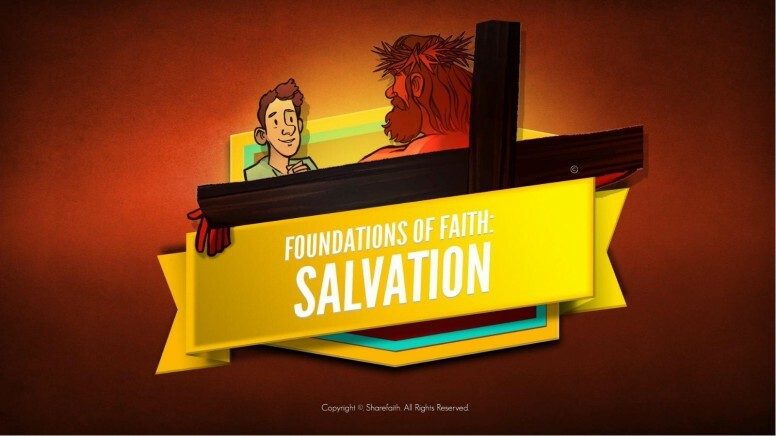 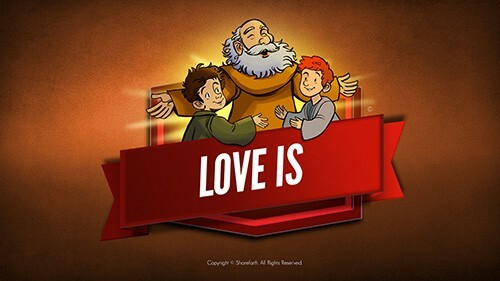 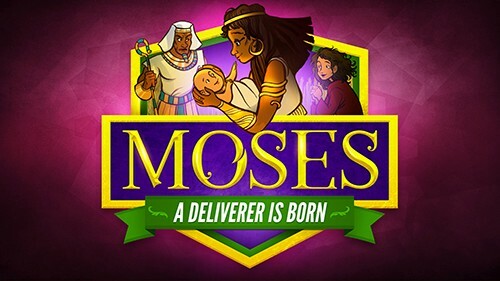 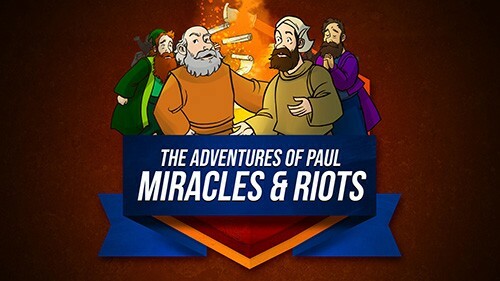 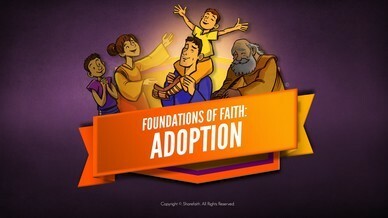 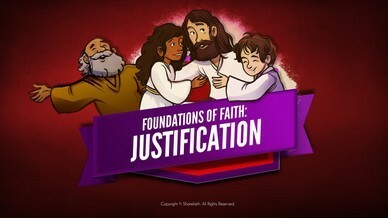 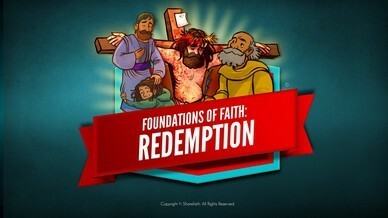 Part of Sharefaith Kids Foundations of Faith series, this Salvation kids Bible video draws from Matthew 7, Romans 10 and Matthew 10 to present the amazing plan of salvation. 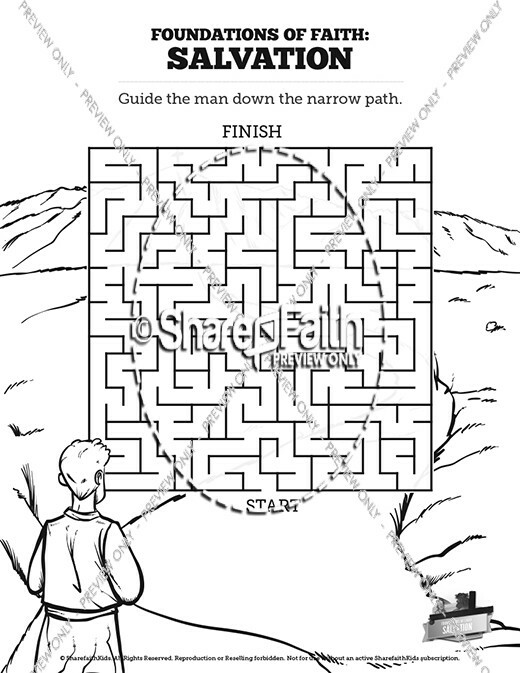 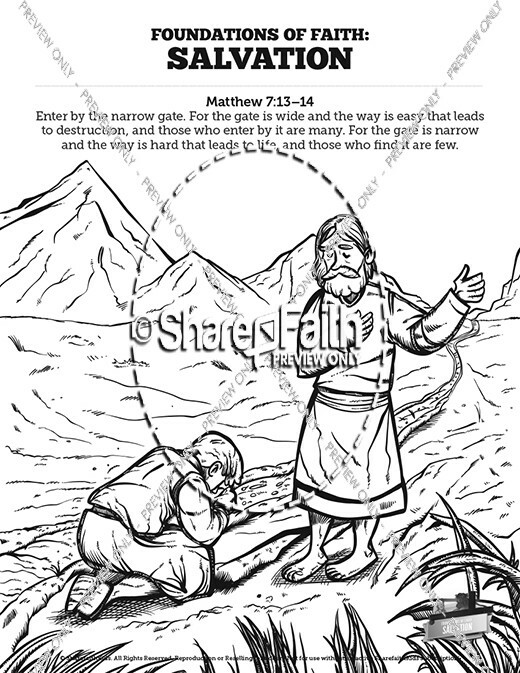 This lesson brings to life the words of Jesus concerning a narrow and a wide path. 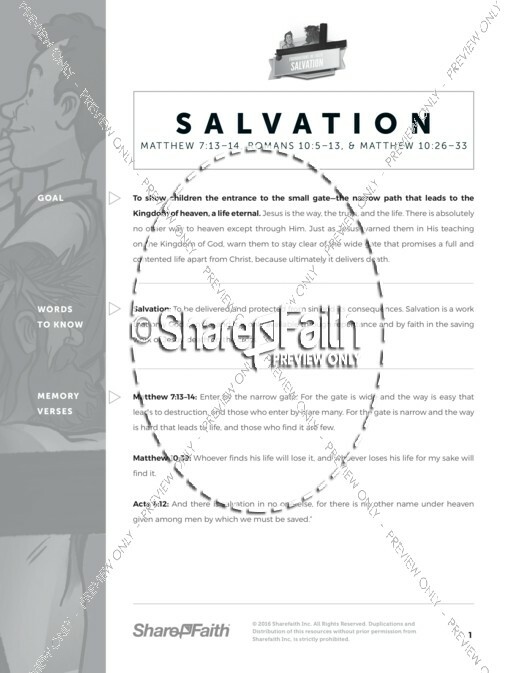 Salvation is available to all who place their faith in Jesus, and in doing so enter through the narrow gate! 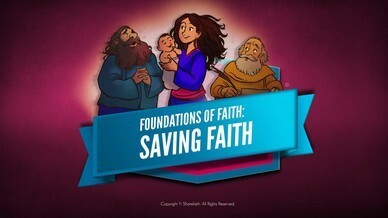 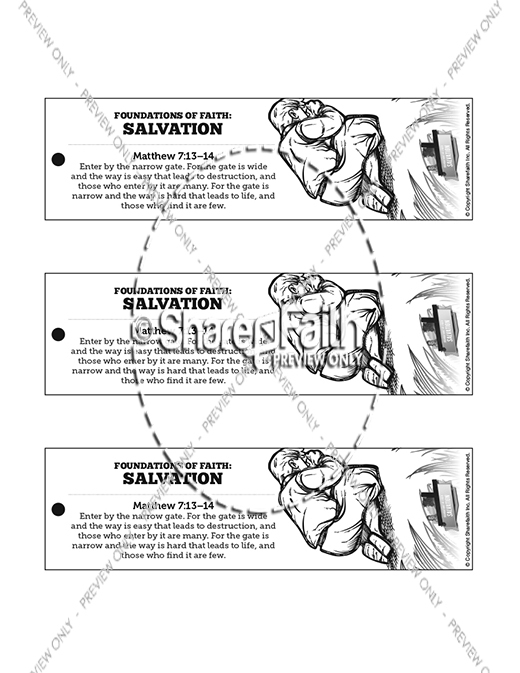 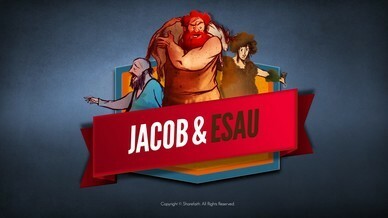 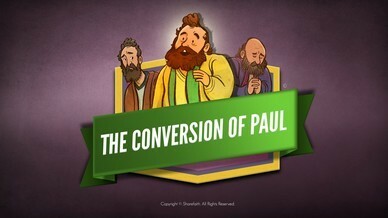 This Plan of Salvation video features award-winning artwork and powerful story telling. 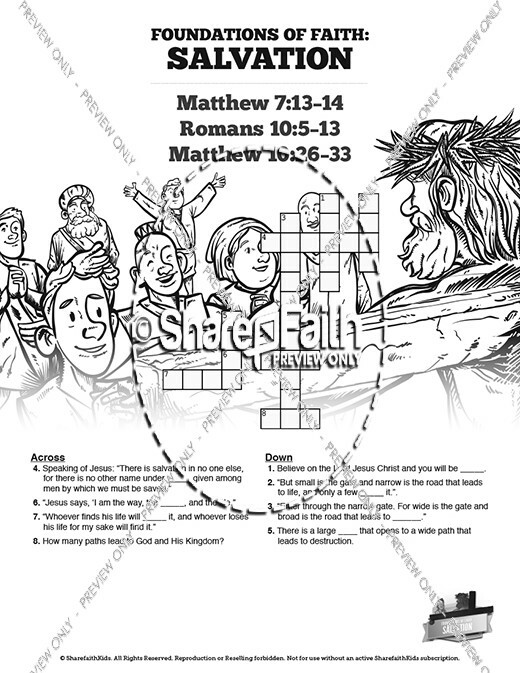 Its perfect for your upcoming Matthew 7 Sunday School lesson!